We all know about UCONN and TENNESSEE because that's all we hear about. However, there are different divisions of college athletics and NAIA is one of them and they are giving out athletic scholarships too. As a matter of fact, there is a school right up the road from Memphis that is a two time NAIA Division 1 National Women's Basketball champion - Union University. 3) Graduation in the top half of the high school class. Freshmen entering college this fall need only be admitted to an NAIA school and have that school certify that the student has met two of the three requirements, and she's eligible. Starting in the fall of 2011, however, there will be a slight change in the procedure. 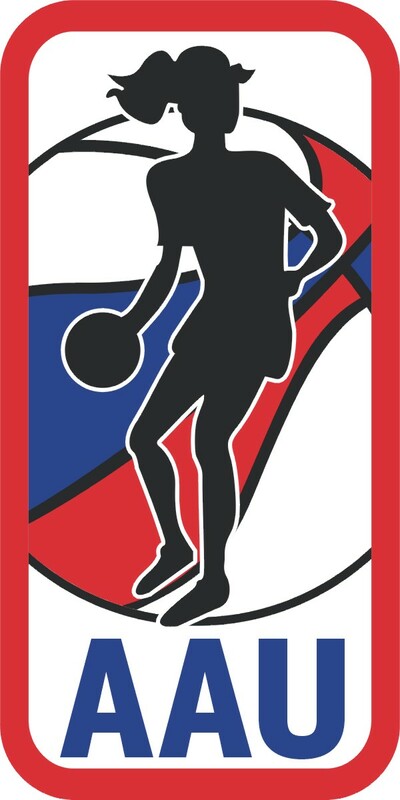 The girls basketball National Insider Travel Team Poll #2 Post Evaluation Weekend Rankings was released on April 27, 2010. Memphis Elite-Daniels received honorable mention. Here are the 5 finalist for the 2009-2010 Girls Basketball Pepsi Best of the Preps. 14-AAA title and its third straight Region 7-AAA crown. 18.3 points during the regular season. 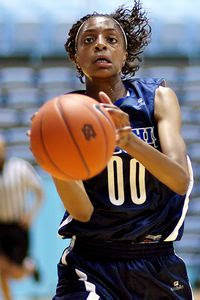 In 2009, Memphis had 3 players representing the area at the Nike Skills Academy in Atlanta, GA - Central's Danielle Ballard and Aaliyah Whiteside and Ridgeway's Hasina Muhammad. 2010 will be no different. Central's Nina Davis, Overton's Cornelia Fondren and Ebony Hayes have received invitations to attend this years event. With at least 8 teams traveling, I'm sure Memphis represented very well this past weekend in front of college coaches, recruiters and the media. As I receive recaps from the programs, I will update this post. Team Memphis Elite-Daniels finished 4th place in the 32 team 17U bracket. ESPN Hoopgurlz even tweeted about Hasina Muhammad and Danielle Ballard's performance. Memphis Select Lady Magic also had a great showing in the 17U bracket finishing in 13th place. Class of 2012 point guard Danielle Ballard (Memphis, TN/ Memphis Elite) and class of 2011 small forward Hasina Muhammad (Memphis, TN/ Memphis Elite) were both very effective with their play this weekend. Ballard is right their with the best point guards in the class of 2012 and is showing a more improved feel for the game. 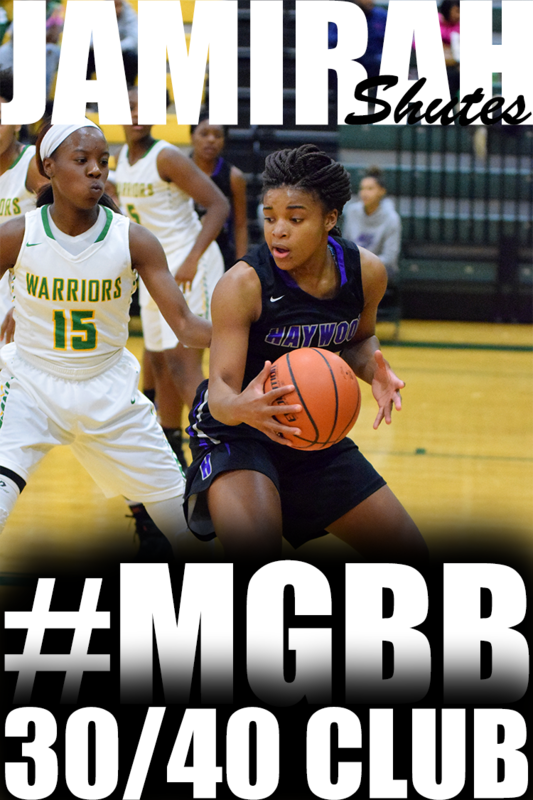 Muhammad's length creates problems for people when she is on the defensive end, and she has continued to develop her offensive skill set which was already one of the best at the small forward position in the class of 2011. 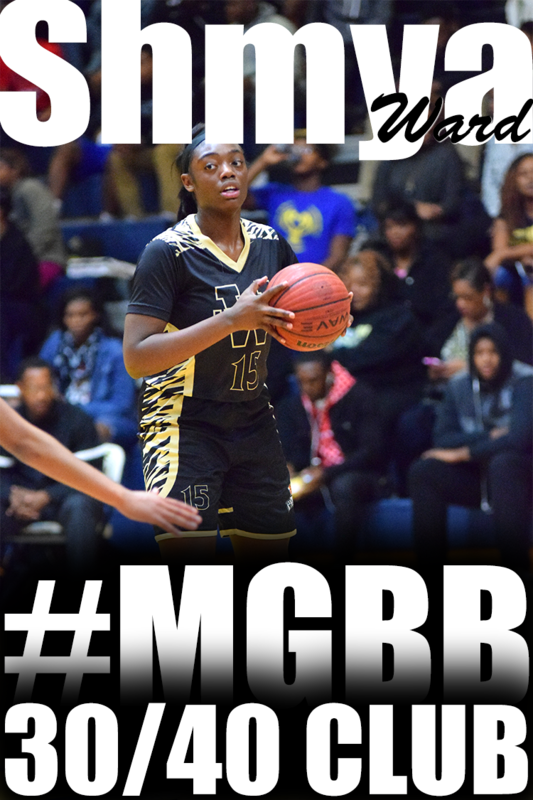 Hasina Muhammad: Memphis has produced its share of high -level perimeter performers and Muhammad seems to be staging her emergence on the national scene as such. The slightly built, 6-1 wing player is an acrobatic finisher around the cup and uses her length at both ends of the floor. 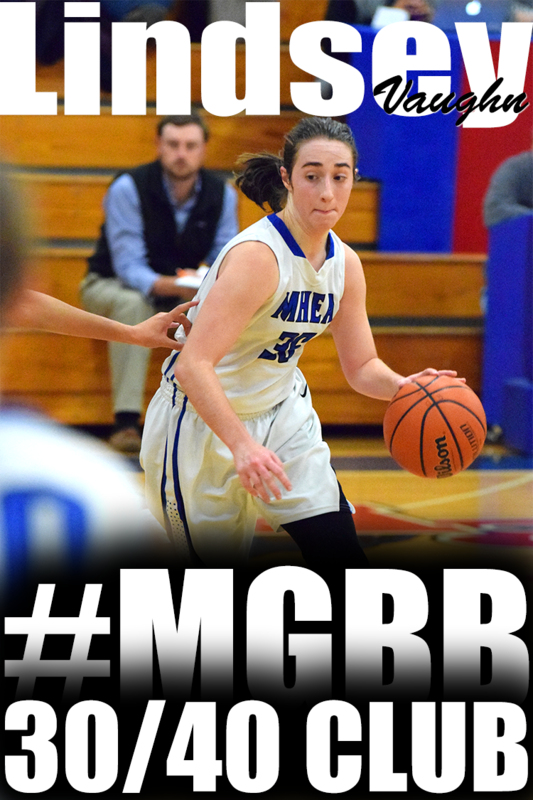 She will need to add mass to her slight frame to continue her maturation as an elite player. Her shot has a considerable hitch and could use some refining, but overall a solid contributor due in large part to her ability to affect the game with her length and overall ball skills on the perimeter. Team Idlewild Fury finished in 3rd place. 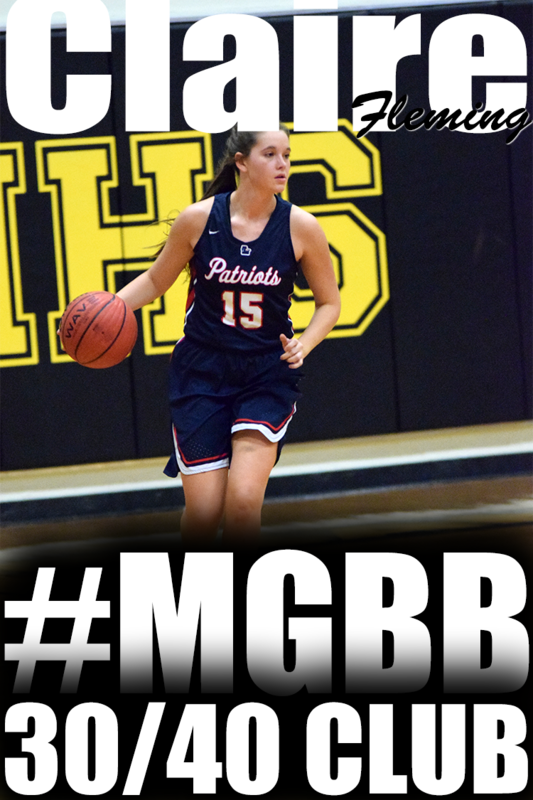 Lillie Pitman lead in scoring, rebounding, steals and block shots. Kaitlyn McCoy lead in assists and second in scoring. 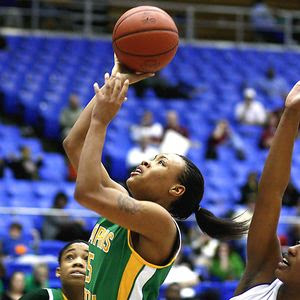 The University of Memphis women's basketball team has filled its roster for the 2010-2011 season with a pair of All-American junior college players as part of the late signing period. 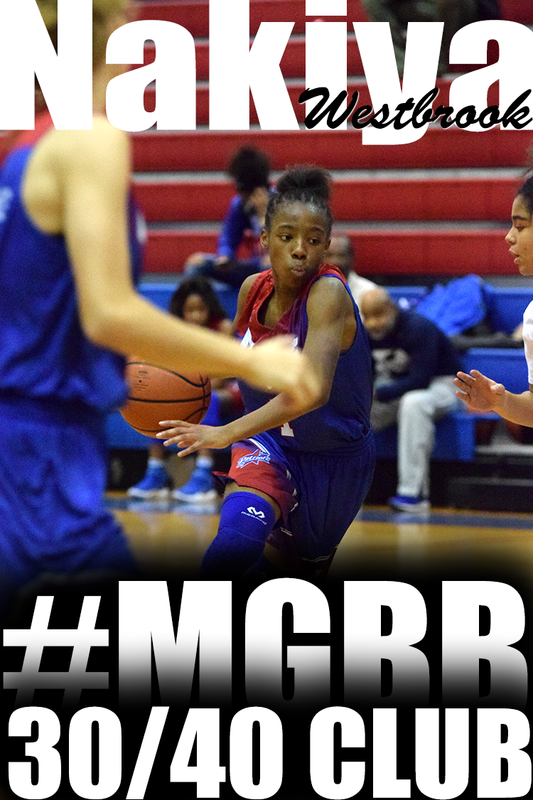 Memphis will strengthen its guard corps with the addition of 5-7 combo guard Danay Collier (Bronx, N.Y./John F. Kennedy HS/Monroe CC). 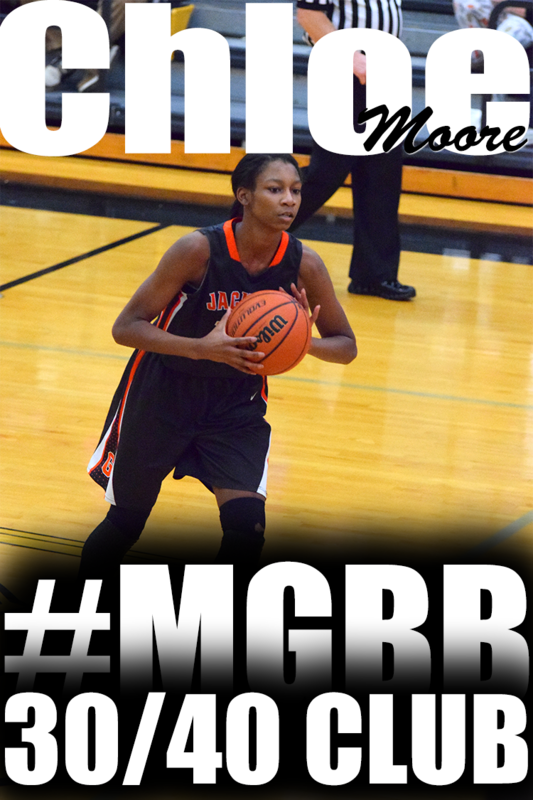 Collier is currently attending Monroe Community College in Rochester, N.Y., playing for head coach Tim Parrinello, where she averaged 14.9 ppg as a freshman and a team-best 12.9 ppg last season. 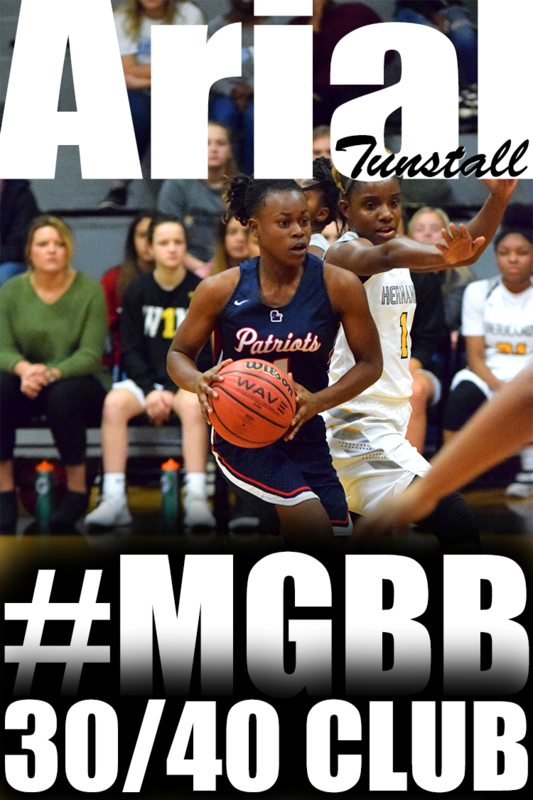 In the post area, the Tigers have again tapped a Memphis link, adding Southwest Tennessee Community College's Kiana James (Jackson, Miss./Callaway HS/SWTCC), a 6-0 forward who came to Memphis from Jackson, Miss., and Callaway High School. James is the second Lady Saluqis player to don the Blue and Gray, joining rising senior Starkitsha Luellen-Higgins. Basketball is not just about shooting the ball in the basket. It's involves speed to beat your opponent down the court, reaction on defense and power for shooting and jumping. Patosha Jeffery is teaming up with Velocity Sports Performance to help develop speed, agility and power for girls basketball players. Velocity Sports is the largest provider of sports performance training in the nation. At Velocity Sports Performance training centers, athletes in every sport, at all ages and all skill levels, have the opportunity to improve speed, agility, mobility and flexibility, and energy systems, while reducing the risk of sports-related injuries. Their proven training, elite curriculum and professional equipment allow children 8-18 and active adults the opportunity to train like the pros. Memphis Lady Tigers Coach Melissa McFerrin interviewed on Good Morning Memphis. 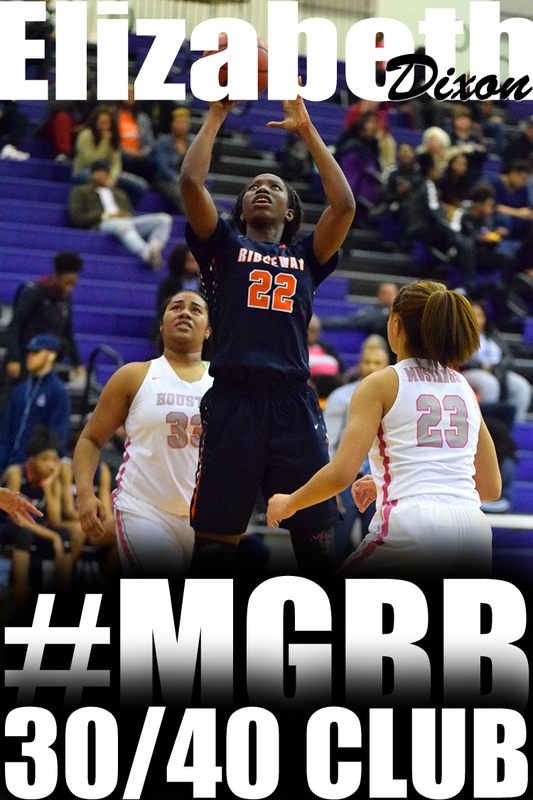 Does the road to Division 1 Womens Basketball go through jump shots, block shots or 3 pointers? The road to Division 1 womens college basketball goes through ACADEMICS. ESPN Rise’s Clay Kallam wrote an article describing a necessary process of getting to Division 1. It all starts at the NCAA Eligibility Center (www.eligibilitycenter.org), and the fundamentals of this game are academic. To play Division I basketball as a college freshman, high school athletes must first complete 16 core courses in English (four years), math (three years), science (two years), social science (two years), plus five other courses that qualify as core courses. Oh, and just taking them isn’t enough — a minimum grade-point average is required as well. 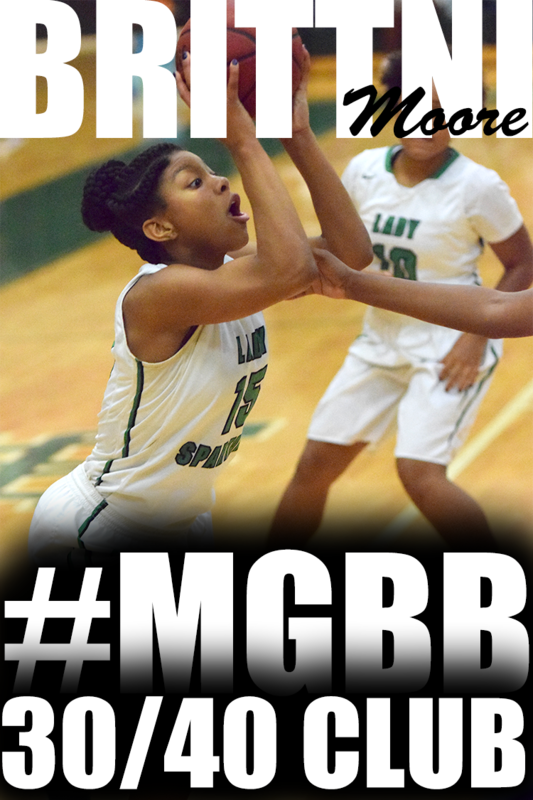 Last week's TV episode of She Got Game 19 highlighted Millington Central's senior, Jasmine Newsome. If you missed the show, here is the full interview with Jasmine. Remember to catch this week's episode of She Got Game 19 on Cable Channel 17 at 11:00am on Saturday, April 17th. Spring basketball is in full swing. AAU Super Regionals and Sub States are underway. And now top ranked teams and players will travel all over the country to showcase their skills to college coaches, scouts and the media. April 16-18, 2010 is the NCAA Spring evaluation period. This means Division 1 colleges coaches are permitted to evaluate prospective student-athletes at non-scholastic events. And Memphis teams will be taking advantage of the opportunity. 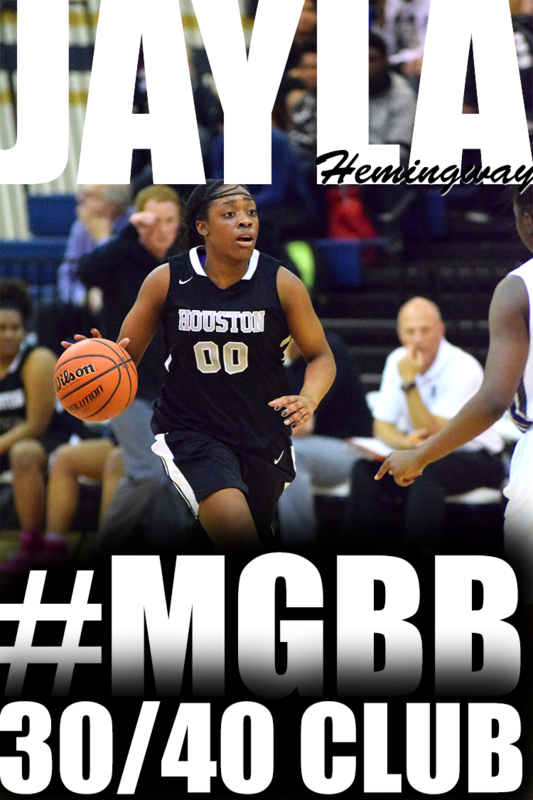 Since last summer, junior Hasina Muhammad has emerged as a Division 1 top prospect. She is still undecided on what college program she will take her skills to in 2011. During the winter, Hasina's unofficial short list of schools was released including Auburn, Nebraska, Memphis, West Virgina, Ole Miss, Miss State, Pittsburg, Oklahoma, South Carolina, Virginia Tech, Florida, Kentucky, Georgia, and Vanderbilt. 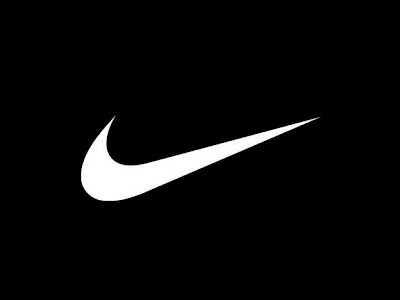 The Spring National Letter of Intent signing period for basketball runs April 14 - May 19, 2010 for the 2010 class. Team Tennessee Glory 13U Blue and Orange squads traveled to Huntsville, AL. to participate in the SouthernStarz AAU Super Regional Tournament, April 9 – 11. The 13U Blue squad went 3-0 to win their pool, but fell to the Alabama Elite in tournament bracket play. 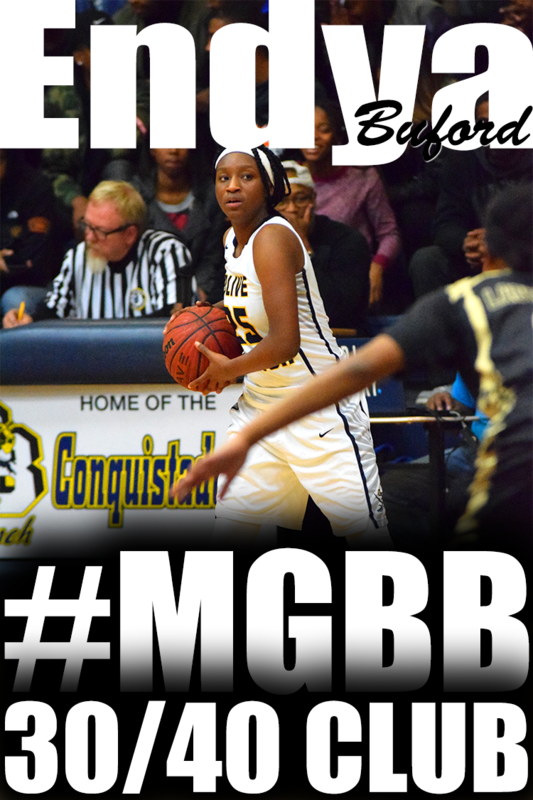 I recently interviewed Millington Central's senior Jasmine Newsome for She Got Game. It was my first time interviewing a player and it was so exciting. You can watch this interview and more on this Saturday's episode of She Got Game 19 at 11am on Cable Channel 17. Be on the look out for more interviews. ESPN Hoopgurlz has released their Top 10 Girls Basketball High School Teams for the 2009-10 season. Team Memphis Elite is hosting the AAU West Tennessee Regional Tournament this weekend. This AAU tournament will have competition in 10U, 11U, 13U-1, 13U-2, 15U-1, 15U-2 and 16U-2 brackets. The location is St Benedict At Auburndale High School. Play begins Saturday at 8:00am with a match up between Team Memphis Elite Harris 13U vs Memphis Lady Magic Elite - 13U-1. Mark Lewis is the national recruiting coordinator for ESPN HoopGurlz. Twice ranked as one of the top 25 assistant coaches in the game by the Women's Basketball Coaches Association, he has more than 20 years of college coaching experience at Memphis State, Cincinnati, Arizona State, Western Kentucky and, most recently, Washington State. If someone with over 20 years of college coaching experience is offering advice, I would definitely listen. It seems today that the willingness to spend time in the gym or studying and following the game is taking a back burner to simply playing games. What do you hear college recruiters claim is missing? Focused skill workouts in addition to the games and practices of both high school and club teams. Although shooting workouts are imperative, so are ball handling skills, footwork, passing and cutting and a host of other parts of the game that aren't just going to appear come game time. When you are shooting, be sure your goal is shots made and not shots taken. It doesn't matter if you got in 500 shots before school if you only made 75. Good coaches will tell you that skill development is about repetition. TV coverage of both the college and WNBA game continues to grow, along with internet coverage, offering more opportunities to learn basketball from some of the best in a flat-screen classroom. It's great to know that Maya Moore is a great player or that Brittney Griner is changing the game. But beyond that know what exactly it is that sets Moore apart from the rest or why Griner made such incredible strides in her game since the start of her freshman season. Although this is related to Mens Basketball, I thought it would interest readers of this blog. Michigan State's Tom Izzo recently allowed media an inside glimpse of his preparation for an NCAA tournament opponent. This video will give you an example of how serious college basketball really is, both mens and womens college basketball. West team's Meighan Simmons was named co-MVP of the McDonald's All-American Game. Anytime you can get 24 of the nation's top players on the floor you can bet something is going to happen. It doesn't necessarily guarantee that it will be something good. The ninth McDonald's All-American girls' basketball game Wednesday night was the equivalent of a lot of good ingredients looking good on their own and coming together to create a bad recipe. In a game that featured 59 turnovers between the two teams, the West squad led by co-MVP Meighan Simmons held off a late charge by their counterparts to claim an 84-75 victory. Natasha Howard of the East team, named co-MVP with Simmons, helped ignite a second half charge that closed a 22-point lead to seven at one point. Central's Super Sophomore, Danielle Ballard, has received an invitation from USA Basketball to participate in the 2010 U-17 National Team Trials held June 8-11, at the U.S. Olympic Training Center in Colorado Springs, Colorado. Two teams will be selected during the trials, the 12-member 2010 FIBA U-17 World Championship Team and the 4-member 2010 U-18 National Team. Both teams will then depart for home on June 15 and reassemble later for training and the competitions according to the schedules listed.